Did you grow up having fried zucchini during the summer? We did. We often ate fried food back then. Fried zucchini is a great side and I can make it my complete dinner even though frying kind of diminishes the health benefit of the zucchini. 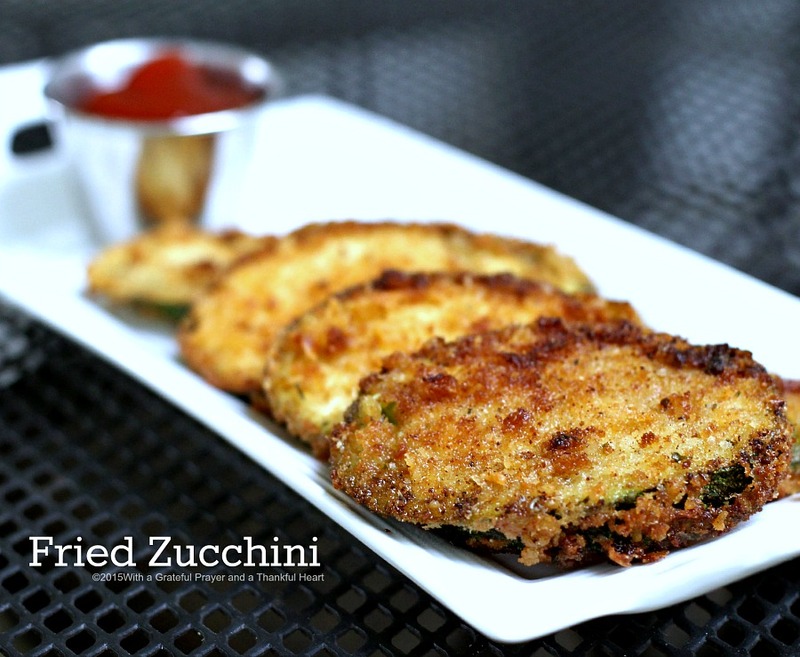 It is so good when the breading on the outside is crispy and the zucchini on the inside retains a bite. If you don’t have a garden yourself, you might be lucky enough to have a neighbor who grows zucchini. They are a fun crop to plant because they are easy and usually produce more zucchini that any family can use or even give away. I usually mix panko and regular breadcrumbs together to get that nice crunch but it is still delicious coated in plain breadcrumbs. You can also toss in some grated Parmesan cheese as well. It’s all good. 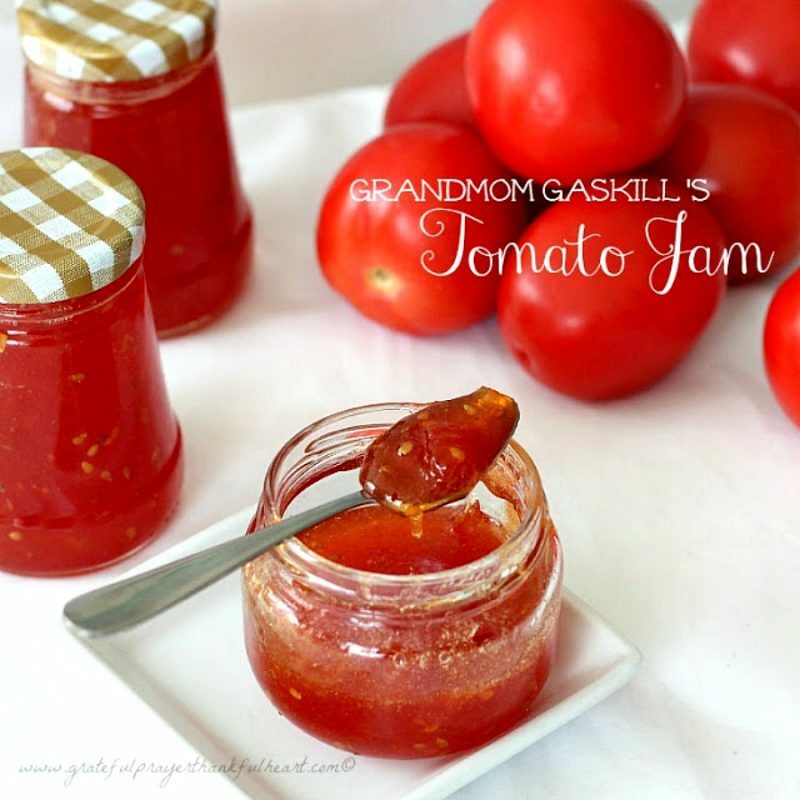 Serve plain, with a little sauce or do what I do and squeeze on a dollop of ketchup. Because it’s all about those childhood memories! Heat vegetable oil about 1/2-inch deep in a large skillet over medium high heat. Working in batches, dredge zucchini slices in flour, dip into eggs, then dredge in Panko/breadcrumb mixture, pressing to coat. 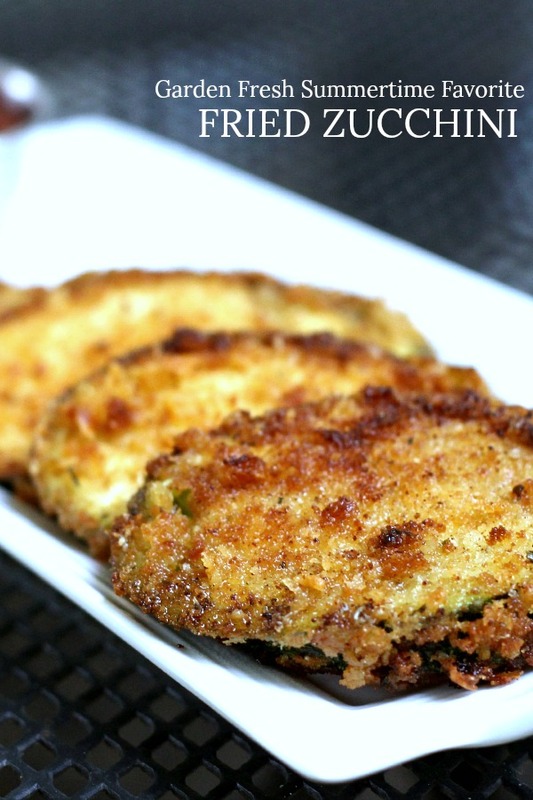 Add zucchini rounds to the skillet, allowing a little space between them and cook until evenly golden and crispy, about a minute or two on each side. Transfer to a paper towel-lined plate. Someone just gave us two huge zucchinis. This is my first visit and I'm just in time for this delicious recipe. Excellent. 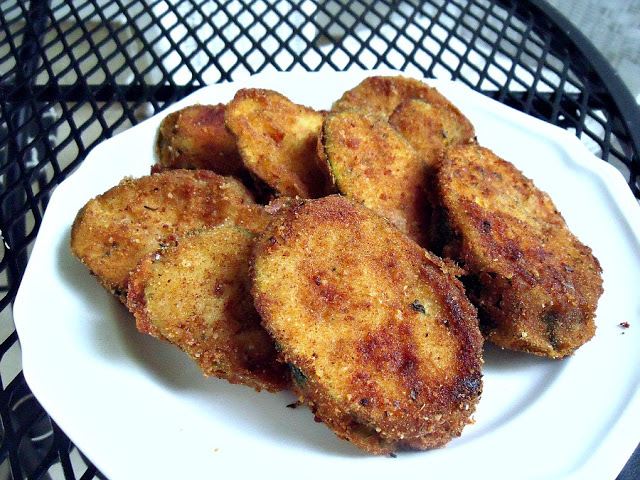 Tis the season:@) I love fried zucchini-enjoy! We never had zucchini of any kind, but I'm not sure why. I discovered it when my husband began gardening and grew a ton of it. I fixed it every which way and love it fried. I also discovered it was delicious in chocolate cake and Auchincloss bread or muffins. Yum! I think I will buy some this week and fry it up. I've never had fried zucchini but I love Zucchini Bread, so so good. And, I'm sure I would like the fried zucchini as well. Happy weekend! That looks fabulous!! I just checked my zucchini. All the blossoms are rotting! :-(( So odd, because the rest of the garden is flourishing.